AMK Enterprises is going to be distributing Owlet’s Smart Sock 2 to the Australian market! Owlet is a company founded by parents, for parents, who are dedicated to providing better care for babies in the home by empowering parents with the right information at the right time. 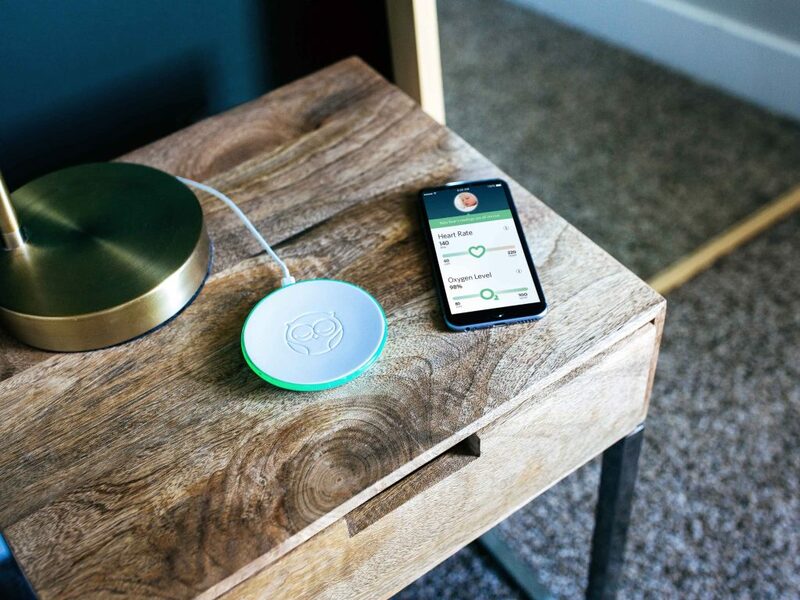 Owlet aspires to bring peace of mind and assurance, through a device that tracks a baby’s oxygen and heart rate. The Owlet Smart Sock 2 silently tracks an infant’s heart rate and oxygen levels using a technology called pulse oximetry. This information is relayed via Bluetooth to the base station which collects the data and uses light and sound to notify parents if the infant’s readings are out of the set range. 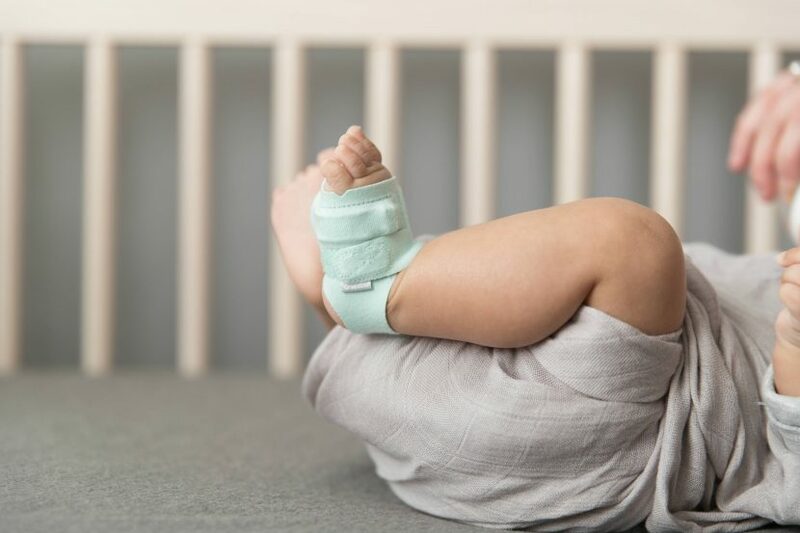 Using the Owlet mobile app, which connects to the base station, parents can view a live heart rate and oxygen levels of their infant anywhere, at any time. AMK Enterprises strives to distribute products like no other, and with innovators like Owlet on board we can continue to serve Australian consumers with nothing but the best.